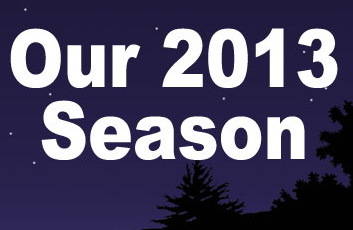 Putnam County Playhouse: A Season to Look Forward To - PCPH 2013!!! The 52nd season of Putnam County Playhouse will open in June with the musical comedy You're A Good Man, Charlie Brown. The show will be produced June 6, 7, 8, and June 12, 13, 14, 15. Based on the popular comic strip by Charles M. Schultz, the musical includes all of the familiar characters - Charlie Brown, Lucy, Schroeder, Sally, and of course Snoopy! The Youth Theatre Workshop will take place June 16-29th. The Shakespeared! production for this summer is A Comedy of Errors. 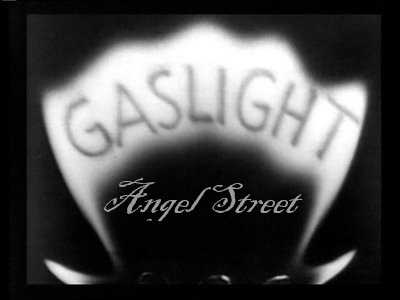 The July production will be the suspense thriller Angel Street, also known as Gaslight. The play by Patrick Hamilton was first produced in London in 1938, and then in 1941 it was produced on Broadway, where it became one of New York's longest running plays. In New York, the stars were Vincent Price, Judith Evelyn, and Leo G. Carroll. A film version of the play titled "Gaslight" starred Ingrid Bergman and Charles Boyer. Bergman won an Academy Award for her portrayal of the wife being driven mad by her husband. Angel Street will be presented on July 11, 12, 13, and July 17, 18, 19, 20. To read more about the show click HERE. A Children's Theatre Workshop will be held in late July - dates TBA. 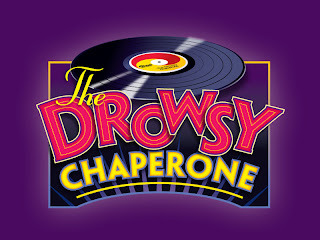 The August production will be the Tony-winning musical The Drowsy Chaperone, a PCPH premiere. With a book by Bob Martin & Don McKellar and music and lyrics by Lisa Lambert & Greg Morrison, the show opened on Broadway on May 1, 2006. It was nominated for 13 Tony Awards that year and won 5. 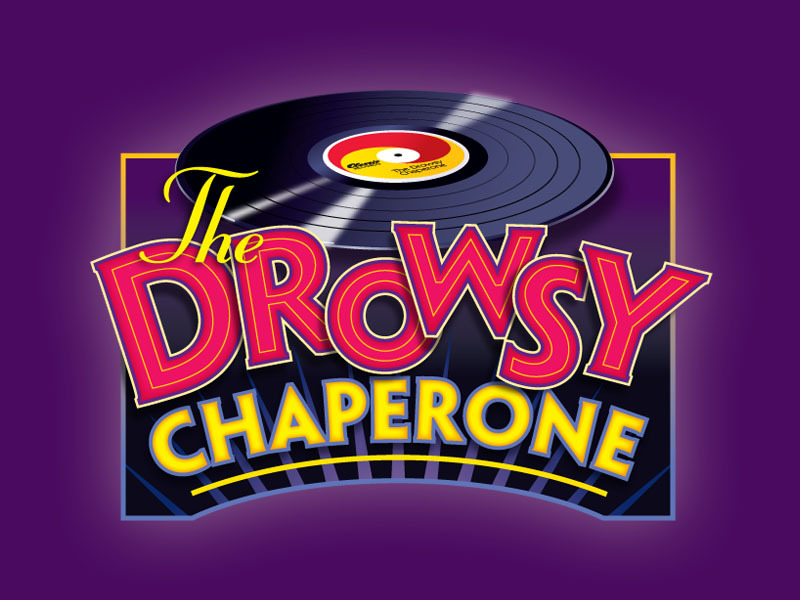 The Drowsy Chaperone is a nod to musicals of the past with songs and dances of many styles. Your host for the evening is The Man In the Chair who explains arcane references and introduces the cast members as the evening rolls along. The musical will be produced August 8, 9. 10, and August 14, 15, 16, 17. 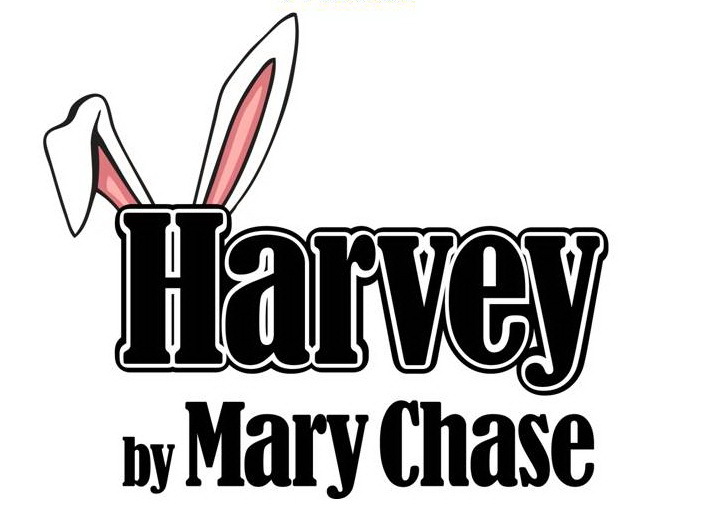 Our season will close with a production of Mary Chase's classic comedy Harvey. Recently revived on Broadway, and familiar to our audiences, the play tells the story of Elwood P. Dowd and his closest friend, who just happens to be a six foot tall rabbit named Harvey. Only Dowd can see Harvey, and the situations with his family and friends present a merry evening of entertainment. 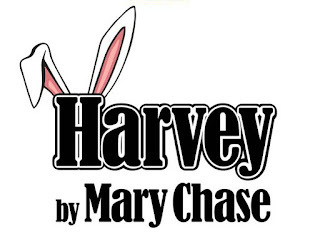 Harvey will close our season with shows on September 12, 13, 14, and September 18, 19, 20, 21. To read more about the play click HERE. Directors and audition dates for all shows will be announced here in January.